Carnation Auto Blog: Toyota Etios Cross Vs Ford Ecosport – Who Is the Real Hercules? 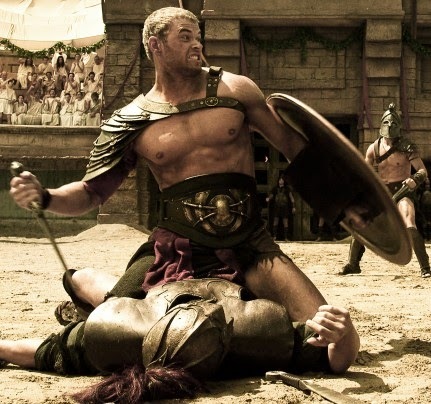 Toyota Etios Cross Vs Ford Ecosport – Who Is the Real Hercules? Toyota Etios Cross is one of the most awaited cross hatchbacks of 2014 while Ford’s superstar Ecosport made a never seen before debut last year and performing well till date. Compact SUVs and Cross Hatchbacks are surely in vogue. So, let’s not waste much time and get down to business. Toyota’s new offering Etios Cross looks much better than its Liva hatchback. Toyota Etios Cross does flaunt a rugged appearance however the real stance of urban SUV is missing. Ford Ecosport wins hands down in styling. Good ground clearance and the tall boy design of Etios Cross makes it superior than its siblings. If you compare Ford Ecosport and Toyota Etios Cross in features, both cars are fully packed with advanced features like Bluetooth connectivity, 2DIN music system with AUX, steering mounted controls, electrically adjusted side mirrors, automatic climate control etc however Ford Ecosport is having few more features like internally adjustable rear view mirrors and better quality plastic in the interiors than Etios Cross. Both the cars are equally loaded with advanced features. If we look at the power of the diesel versions of the two cars, Ford Ecosport wins hands down. Toyota Etios Cross has 1.4 D4 diesel engine that delivers a maximum power of 68 PS and torque of 170 nm while Ford Ecosport has 1.5 litre TDCi motor that produces maximum power of 91 PS and 200 NM of torque. Even if we compare the high end petrol models of Ecosport and Etios Cross, Ford’s compact SUV produces more power. In the engine department, Toyota Cross surely loses the battle. 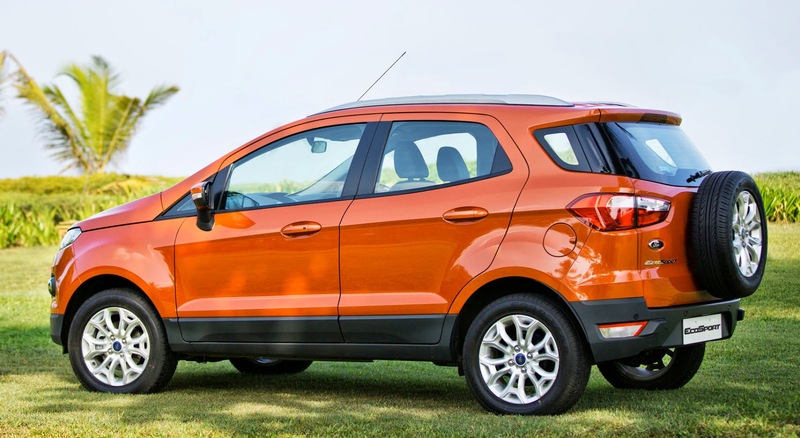 There are more safety features in Ford Ecosport than Etios Cross. Brake Assist and parking sensors are missing in Etios Cross. 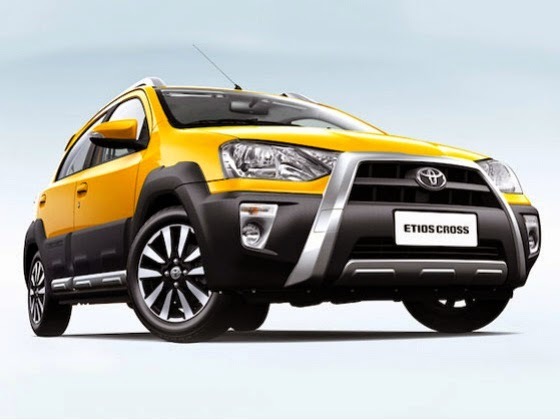 Price is a big relief for Etios Cross. The top end model is available at Rs. 7.40 Lakhs (Ex showroom Delhi) with all the regular features while Ford Ecosport’s top end model will cost you around Rs. 9.95 Lakhs (Ex-showroom Delhi). Etios Cross also give better mileage of 23.59 kmpl compared to Ecosport’s 22.7 kmpl.